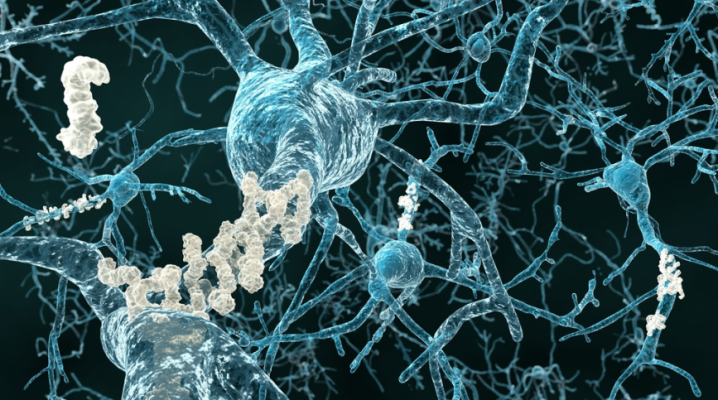 KU Leuven scientists present a new way to generate oligodendrocytes, building blocks of the brain that play a crucial role in neurodegenerative diseases such as multiple sclerosis and ALS. The method makes it much easier to study these cells and explore their therapeutic potential. All stem cells are immature, and pluripotent stem cells are the most immature among them: they can give rise to all different cell types of the body. Therefore, scientists can use them to generate cells that are otherwise difficult to study, including the oligodendrocytes in our brain. Oligodendrocytes regulate the production of myelin, the isolating cover around neurons that is essential for proper signal conduction. They’re also important for providing the nutrients that support the neurons. Defects in the oligodendrocytes are linked to neurodegenerative diseases such as multiple sclerosis (MS) and amyotrophic lateral sclerosis (ALS). Verfaillie and her team present a method to derive oligodendrocytes from pluripotent stem cells in a quick and efficient manner. They were able to identify the ‘switch button’ – transcription factor SOX10 – that can make stem-cell-derived brain cells develop into oligodendrocytes with a near-100% success rate. In theory, as the stem cells can be grown indefinitely, they provide an inexhaustible source of oligodendrocytes that can be used to create standardised models for MS or ALS. As such, they may allow for the testing of candidate treatments.